Local sources in Badghis province reported that 16 army soldiers were killed and 20 others were arrested in a Taliban group attack. 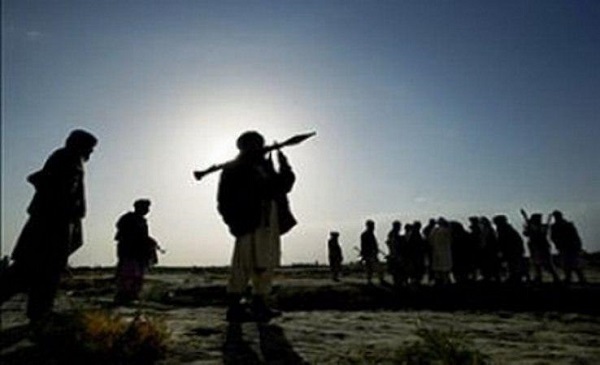 Mohammad Naser Nazari, member of Badghis provincial council told Reporterly that last night, a company of Afghan army in Bala Murghab district of Badghis province was attacked. Nazari added that in this attack, Taliban killed 16 army soldiers and captured 20 others. He emphasized that the Taliban is very close to the center of the district, and if the reinforce troops aren’t sent tonight the district might collapse. Chief Executive Abdullah on Monday said that the government and political parties have a common responsibility in defending the Afghan political system. Speaking at the Council of Ministers meeting on Monday, Abdullah said, “some of the efforts are focused on Intra-Afghan talks. Afghan government and political parties have a common responsibility in defending the system”. He added, that defending the system does not mean defending particular positions, but the goal is to defend the whole system. The chief executive stressed that the Islamic and republic character of government and transition of power through election are the principles that can never be compromised. 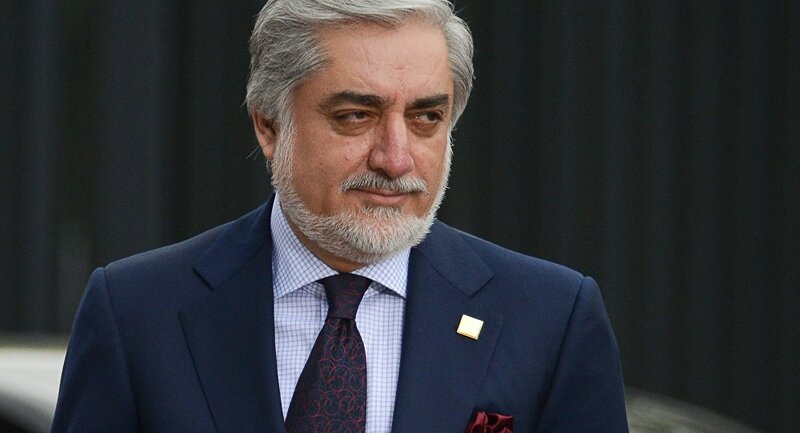 Dr Abdullah said in defending the system there is no disagreement between political parties and personalities of the country and Taliban must know that “we are familiar with their propaganda and various ways of their working” emphasizing that these methods are no longer applicable. Therefore, the Taliban should honestly cooperate. He further stated that when peace is accomplished, there is no need for the existence of international forces in Afghanistan, but cooperation with the international community would continue. Haroon Chakhansuri, the president’s spokesperson dismissed recent claims of Mullah Omar having been hiding in Afghanistan until his death. Chakhansuri wrote on Twitter “We strongly reject this delusional claim and we see it as an effort to create and build an identity for Taliban an their foreign backers. We have sufficient evidence which shoes he lived and died in Pakistan. Period!”. The dismissal comes after journalist Bette Dam published a report claiming that Taliban founder Mullah Mohammad Omar lived the last phase of his life, until death, in southern Afghanistan. Ministry of Interior reported that 12 drug traffickers were arrested at Kandahar airport. 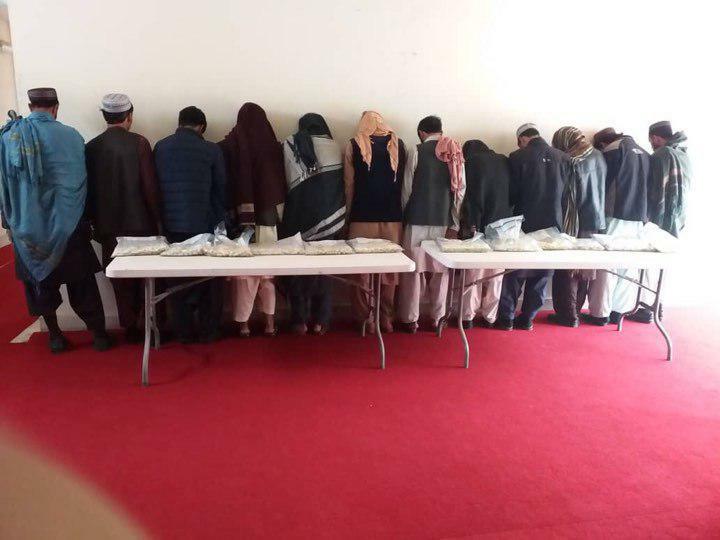 The Kandahar counter-narcotics police identified and arrested 12 drug traffickers from Kandahar airport, as per ministry report. The ministry further added that the detained individuals had placed heroin in their abdomen and intended to travel abroad. According to the ministry, about 9 kilograms of heroin-type narcotics have been obtained from detainees. 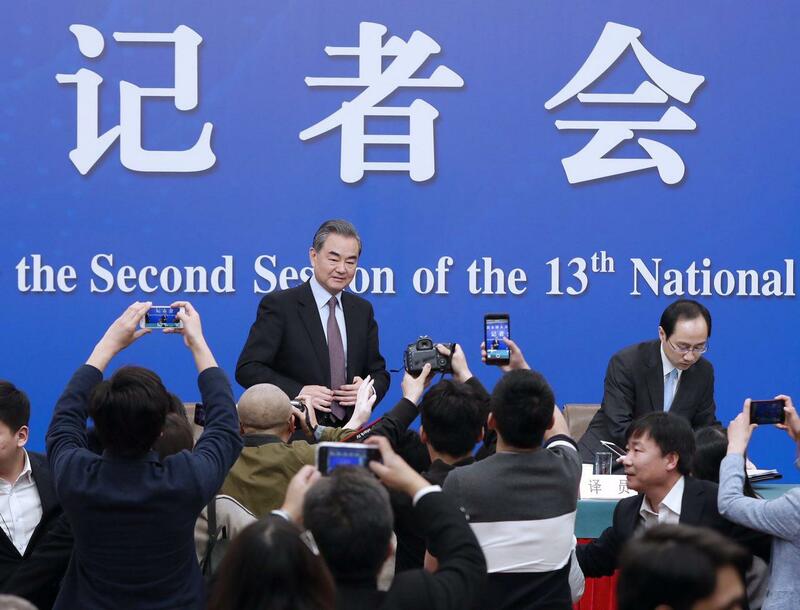 There is no “vacuum” in Afghanistan that needs to be filled, Chinese Foreign Minister Wang Yi said on Friday, because the land belongs to the people of Afghanistan. Yi called on the international community to support an Afghan-led and Afghan-owned reconciliation process and play a constructive role from the sidelines to build momentum for dialogue, Wang said at a press conference on the sidelines of the country’s annual legislative session. “Pursuing peace requires more courage than stoking conflict,” Wang said, adding that Afghanistan was at a critical moment as there were both the potential dawn of peace and the buildup of risks and challenges, Xinhua news agency reported. “We appeal to all parties in Afghanistan to set store by the greater good of the country and the people, seize the major opportunity for political reconciliation, settle differences through dialogue, beat swords into ploughshares, and join hands to push open the door to peace,” he said. 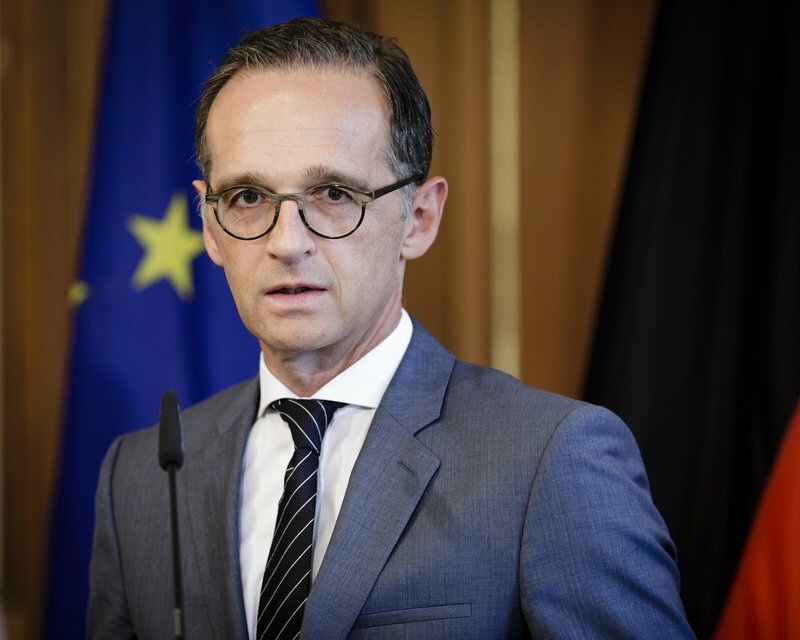 German Foreign Minister Heiko Maas arrived in Mazar-i-Sharif in northern Afghanistan on Sunday to send a message confirming Germany’s commitment to conflict resolution and economic development. “With the trip to Afghanistan and Pakistan, we want to send a clear message: Germany is committed to the responsibility which we have assumed as the second largest donor and contributor of troops in Afghanistan,” said Maas. Germany is part of the NATO Resolute Support mission to train Afghan security forces and has a force of about 1,200 soldiers stationed there.